Great warmth and comfort! 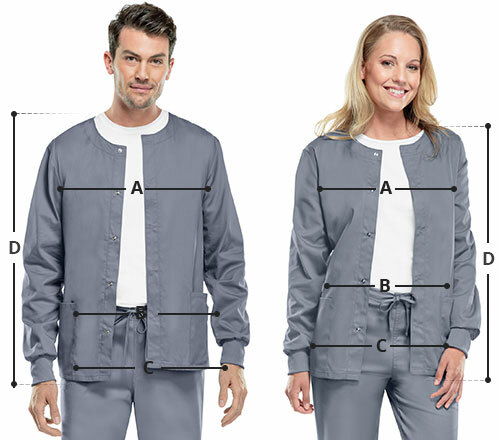 Dickies Essence warm-up jacket features angled patch pockets with printed twill tape providing you with ample amount of storage for your nursing supplies and essentials. 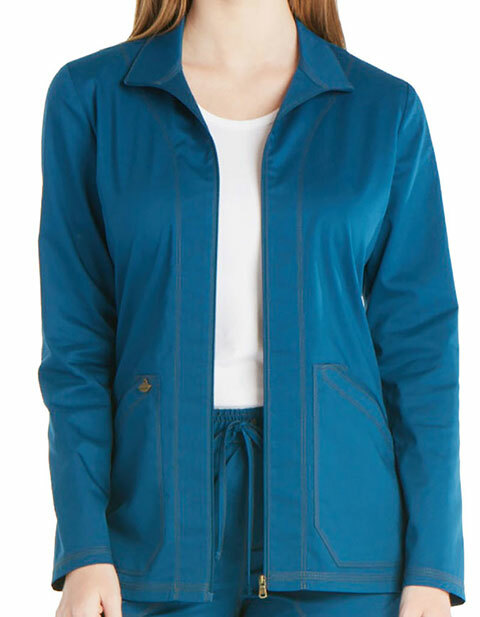 The back princess seams give a flattering fit while the topstitching ensures the durability of this workwear essential.